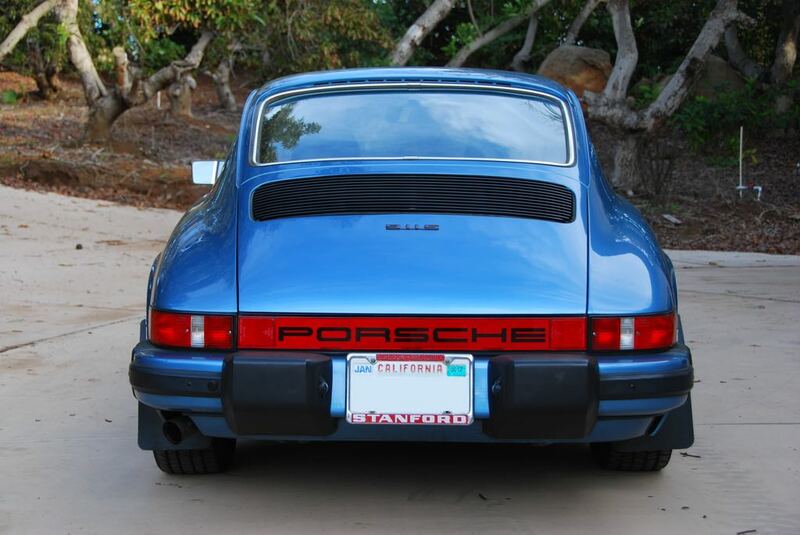 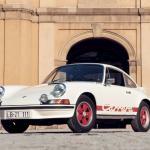 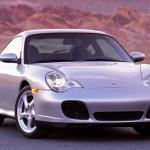 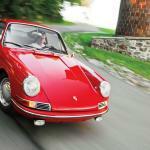 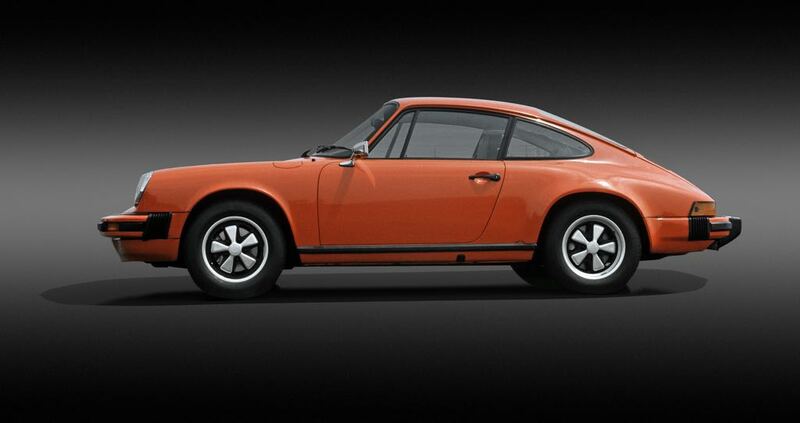 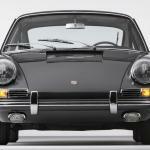 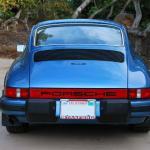 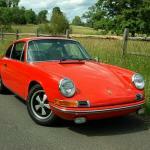 In 1974 the Porsche 911 fourth generation was launched, and Porsche made some major changes to the design of the 911. 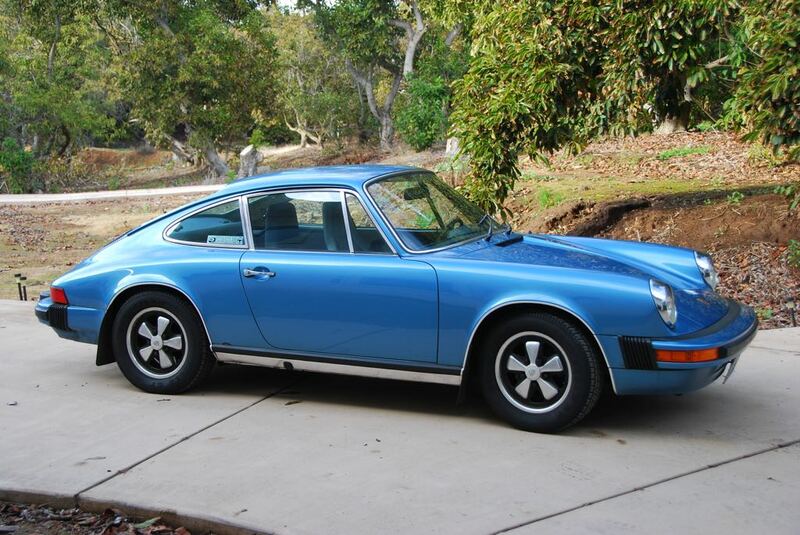 Porsche stopped production of the 911E and 911T and introduced bode colored bumpers, and Porsche also introduced electronic fuel injectors to their 911 engines, as Porsche were keeping up with new fuel regulations that had been introduced in the U.S. 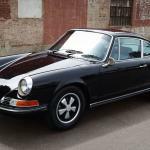 There were two models available in 1974, the Porsche 911 and Porsche 911S, the standard 911 came with 143 HP and the 911S came with 167 HP. 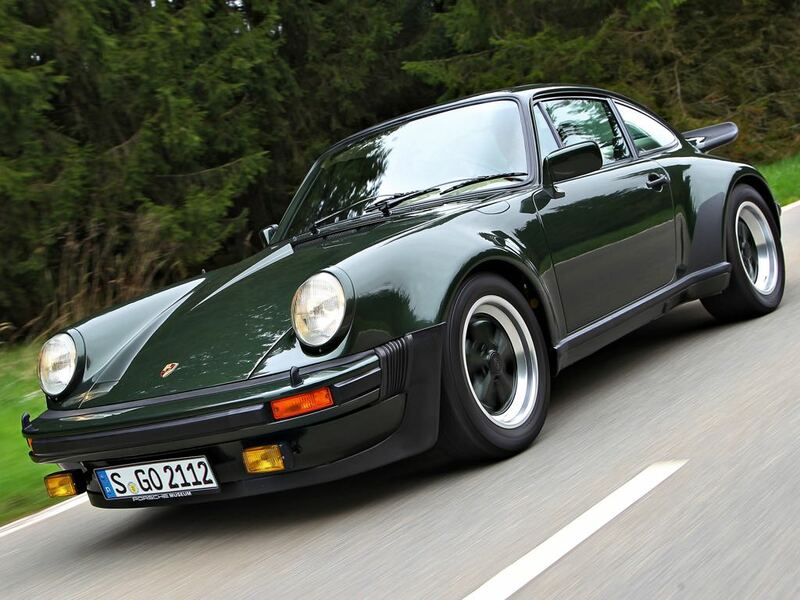 Porsche also launched a new 911 Carrera RS although the U.S. version of the car came with the same engine used the the 911S, all models were available in both coupe and Targa versions. 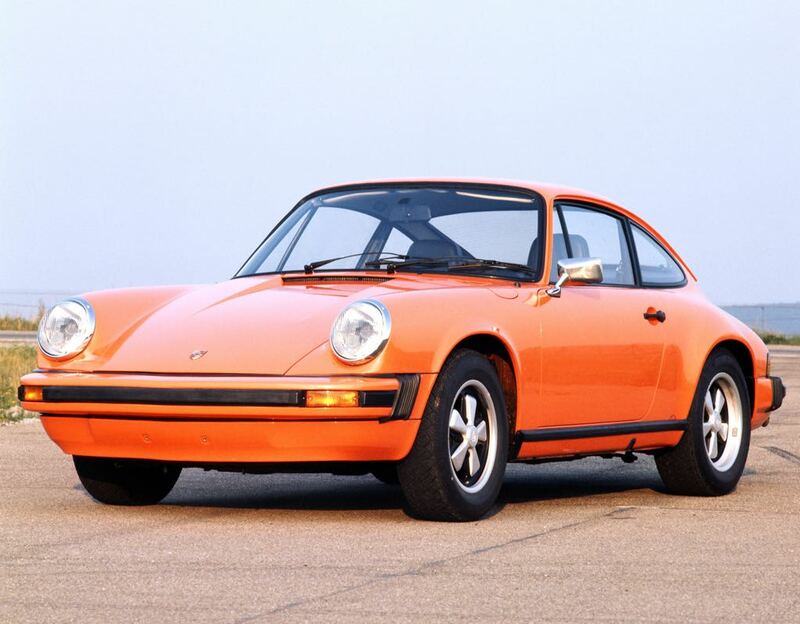 In 1975 Porsche ditched the base model 911 and the range was reduced to just two models the 911 S and the 911 Carrera, both models feature the same 2.7 litre engine. 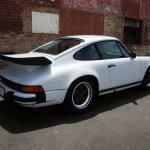 Also in 1975 the first ever Porsche 911 Turbo Carrera was launched, Porsche gave the 911 Turbo the Porsche 930 designation, and the car was made from 1975 to 1989 with a number of changes along the way. 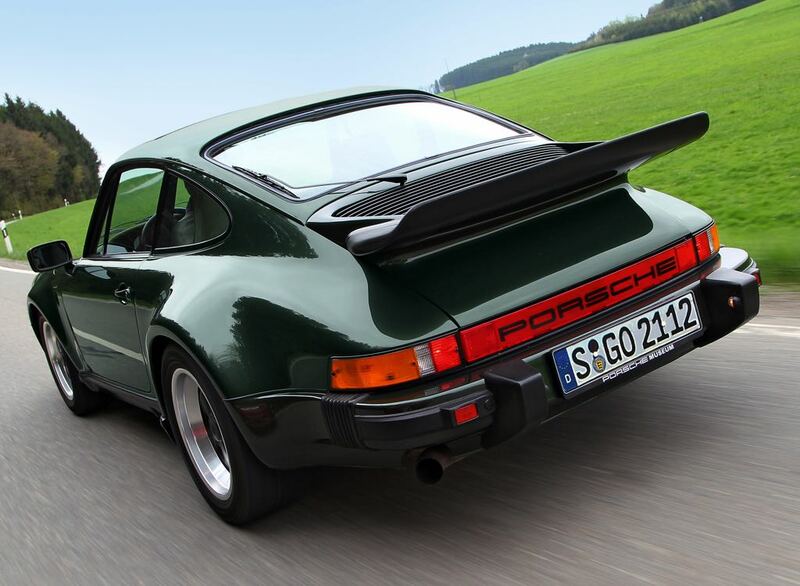 The 911 Turbo could easily be identified by its wider body and ‘whale tail’ rear spoiler, the 911 Turbo launched in the U.S. in 1976. 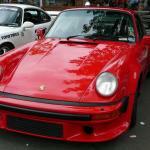 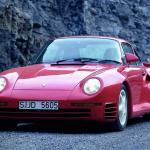 The Porsche 930 came with a 3.0 litre turbo charged engine that produced 234 HP.